The World Health Organization (WHO) statistics reveal that more than 17.3 million people have died of cardiovascular diseases such as heart attack or stroke in 2008. The good news is that 80% of premature heart attacks are preventable. 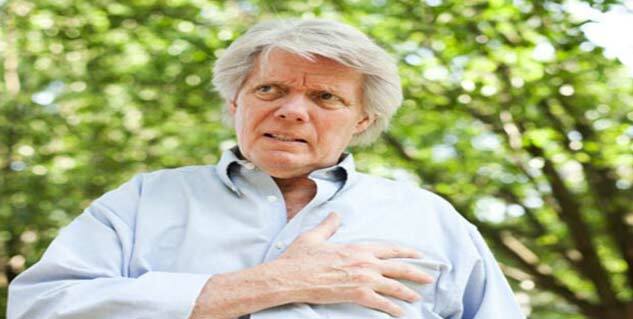 A new research suggests that you can actually stop a heart attack in its tracts, that too in just a minute. All you need is cayenne pepper to do so. Dr. John Christopher, N.D., and Dr. Richard Schulze, N.D. of The School of Natural Healing came up with the finding. 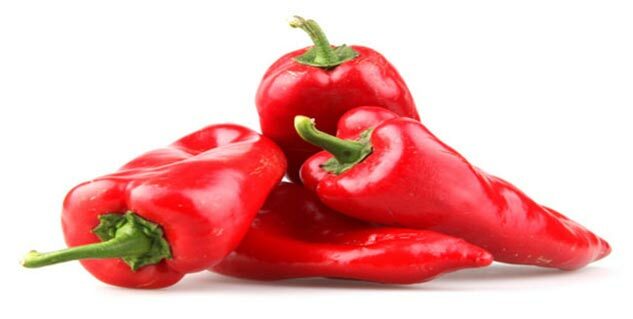 According to them, pouring a cup of cayenne tea (a teaspoon of cayenne in a cup of hot water) into the patient mouth can help him/her avoid heart attack. The practice of using Cayenne pepper for heart attacks is based upon the voice and experiences of those who have actually used it. The researchers said that the Cayenne pepper must be at least 90,000 heat units or 90,000(H.U.) to be able to stop a heart attack. They recommend mixing 1 teaspoon of cayenne powder in a glass of warm water and giving it to the person to drink if they are conscious. If the person is unconscious, a cayenne tincture or extract which is at least 90,000 H.U. has to be used. You need to put a couple of full droppers underneath a patient’s tongue. According to Dr. John Christopher, he never lost even a single heart attack case if the person was still breathing in 35 years of practice because of the use of this cayenne pepper remedy. A heart attack is not always a sudden, life-threatening event. Most of the times it is an evolving process in which a clot forms in an artery of the heart that deprives the heart of blood and oxygen. When the process continues to ignore warnings signs for long, the more is the damage. 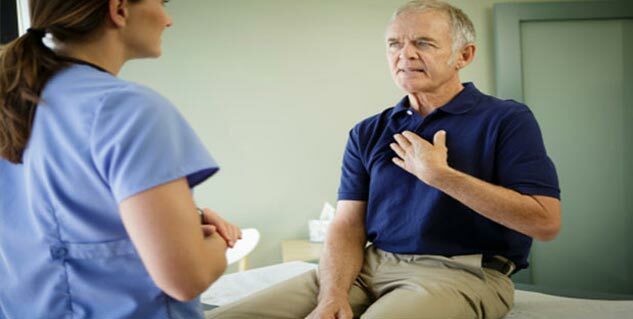 The cause of concern is that most often the warning signs of a heart attack are overlooked or an individual waits until their symptoms become unbearable to seek medical help. Don’t wait until you are absolutely sure it's a heart attack, it can get too late by then. When experiencing symptoms (shortness of breath/difficulty breathing, abnormal chest pain (angina), abdominal pain, dizziness, unexplained anxiety and cold sweat), call emergency services right away. DISCLAIMER: This remedy has been recommended based on personal experience and done under expert supervision. Do not try without consulting your doctor. All possible measures have been taken to ensure accuracy, reliability, timeliness and authenticity of the information; however Onlymyhealth.com does not take any liability for the same. Using any information provided by the website is solely at the viewers’ discretion. In case of any medical exigencies/ persistent health issues, we advise you to seek a qualified medical practitioner before putting to use any advice/tips given by our team or any third party in form of answers/comments on the above mentioned website.